When the remains of Surrealist painter Salvador Dalí were exhumed in Spain on Thursday night, forensics experts made a startling discovery: The artist’s trademark mustache was still intact. The discovery of the mustache was a striking, if unintended, outcome of the opening of Dalí's tomb, in a crypt beneath the museum that he had designed for himself in his hometown, Figueres, which has also become one of the Catalonia region’s main tourism destinations. The forensics experts collected samples for a DNA test that a judge ordered last month in a case brought by a woman who says she is Dalí's daughter. The results of the test are expected in a few weeks, which should allow the paternity case to resume in September. If paternity is established, Pilar Abel, a 61-year-old Tarot card reader, could then claim part of the estate worth hundreds of millions of dollars that Dalí left to the Spanish state. The foundation that oversees the painter’s estate had unsuccessfully tried to appeal the exhumation order. Marta Felip, mayor of Figueres, told RAC1 that the exhumation was “grotesque.” She warned that the city hall, alongside the foundation, could in turn start legal action against Abel to get her to cover the full cost of the exhumation, should her paternity lawsuit falter. Abel wants to be recognized as Dalí's daughter, born as a result of what she has called a “clandestine love affair” that her mother had with the painter in the late 1950s in Port Lligat, the fishing village where Dalí and his Russian-born wife, Gala, built a waterfront house. 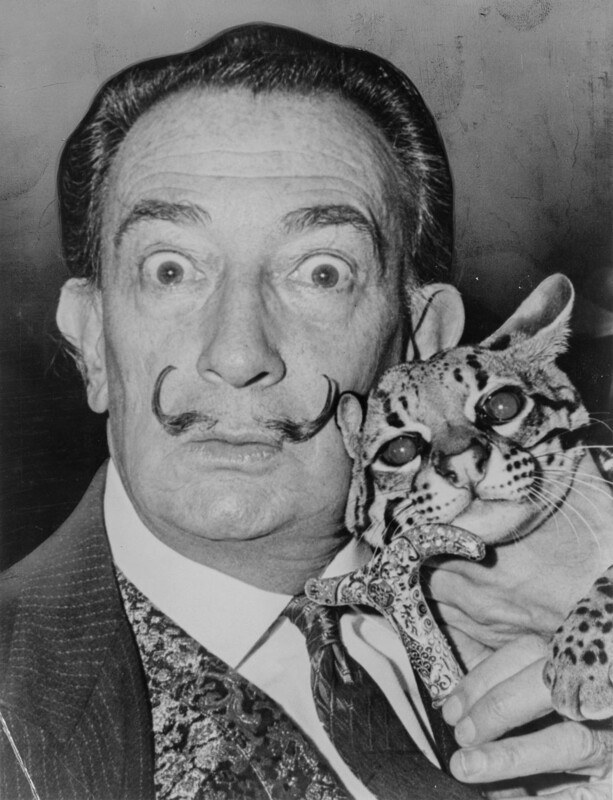 Dalí died at 84 in 1989. Abel’s mother spent several summers in Port Lligat, working mostly as a nanny for different families living near Dalí's home.